Ginstr is manufactured at the Stuttgart Distillers facility in Stuttgart. Credit: Jez Timms on Unsplash. Stuttgart Distillers’ Ginstr Stuttgart Dry Gin brand is now available in several Asian countries. Created two years ago, the brand is now sold across Hong Kong and China, as well as in Macau, Vietnam, Singapore and Korea. The Ritz Carlton in Hong Kong is serving the beverage as a permanent item on the menu. Further expansions are expected over the next two months, including launches in the Thailand and Taiwan markets. Stuttgart Dry Gin is manufactured at the company’s facility in Stuttgart, Germany. Each bottling round produces 711 hand-numbered bottles. Ginstr founders Alexander Franke and Markus Escher were invited to Hong Kong as part of the launch. The company claims that since its inception, Ginstr Stuttgart Dry Gin has become one of the best-known gin brands in Germany. 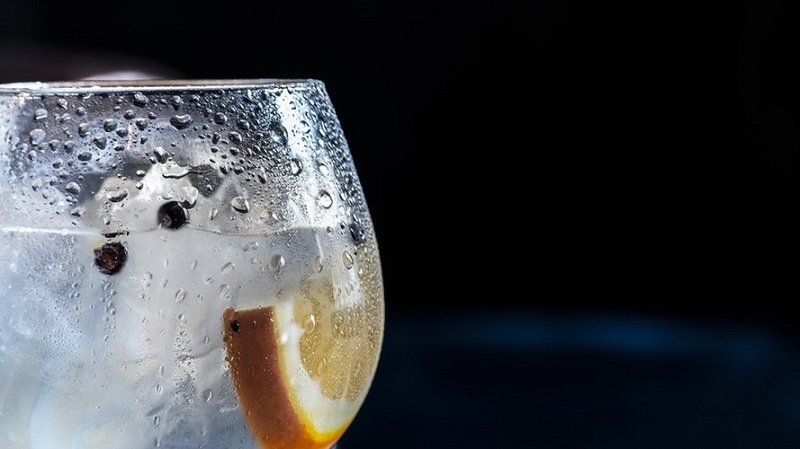 Most of its ingredients originate from Stuttgart, while the Bodensee water that is used for the gin is filtered and refined with original mineral water from Cannstatt. Ginstr is 100% handmade in the brand’s own distillery on the parental vineyard of Markus Escher, one of the two founders of Ginstr. Last month, Taiwanese whisky brand Kavalan introduced a new triple-distilled gin with 40% alcohol-by-volume (ABV). Called Kavalan Gin, the beverage has been double-charcoal filtered and triple distilled in conventional stills.